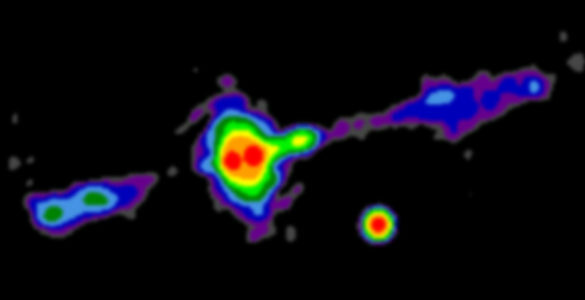 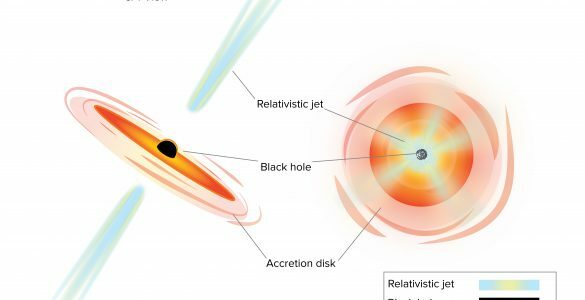 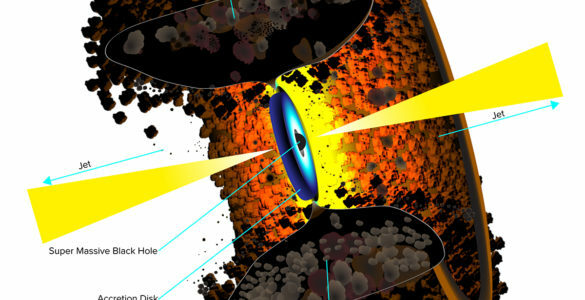 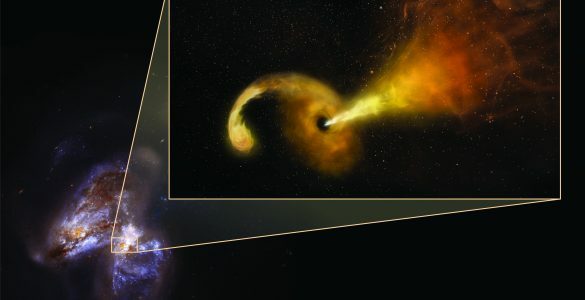 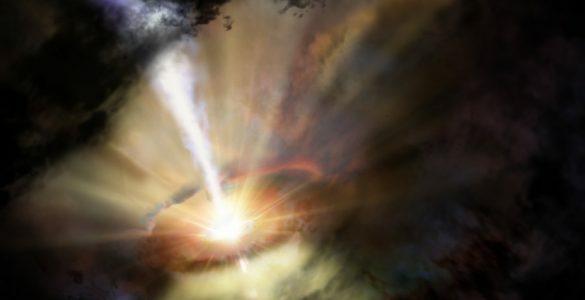 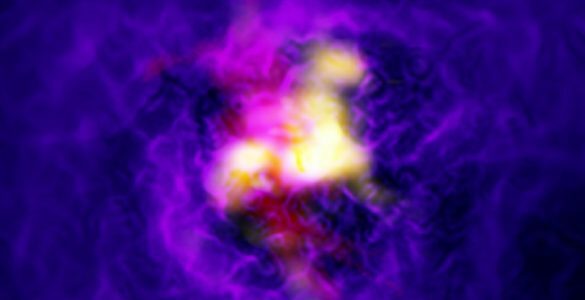 For the first time, astronomers have directly imaged the formation and expansion of a fast-moving jet of material ejected when the powerful gravity of a supermassive black hole ripped apart a star that wandered too close to the cosmic monster. 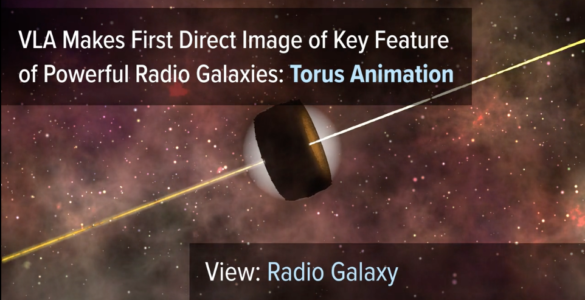 This animated gif shows the expansion the of radio-emitting region where the star was shredded by the supermassive black hole. 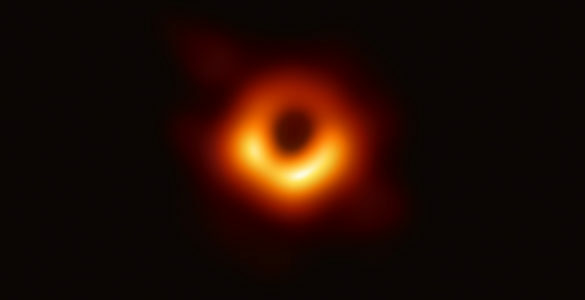 The expansion indicates a jet of particles moving outward.